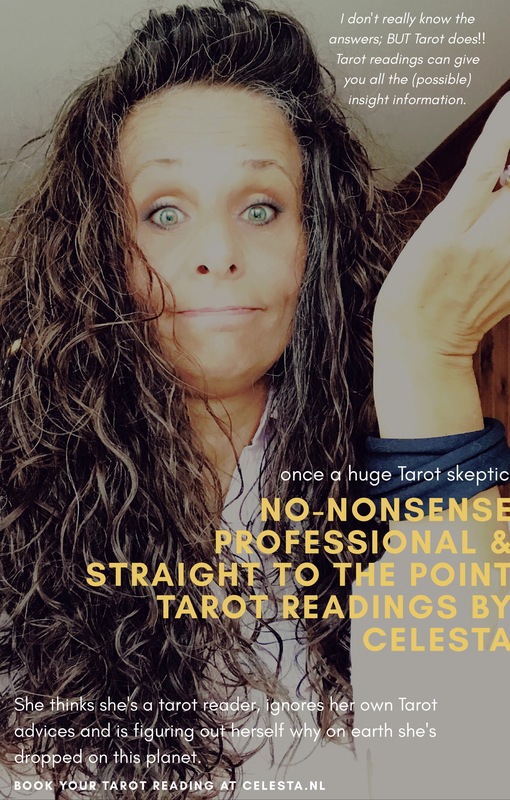 As professional Master Neglector of her own Tarot advice, Celesta now use her unravel techniques to guide you straight to your true destination. Of origin coffee importer / entrepreneur (since 1989), but also as KidsTV producer, Celesta has been published in wellknown magazines multiple times and did her projects appear on national tv. Before becoming a coincidental tarot travellor she had been successful and then got broke, lost her right path and then got back on track with Tarot. With 10 years of 24/7 Tarot experience first hand, she experimented her way back on the right path and is specialised in Business- (and Talent) Tarot Readings. With a mixture expertise of everyday’s struggles and business; this mother of a hyper realistic pencil drawing wonder daughter, will show you how to exploit your talent, gain success and find your true path. 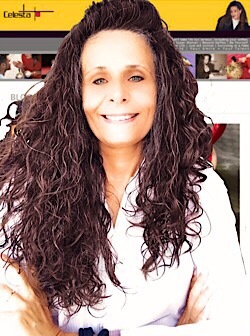 Along with a little touch of her hidden psychic eye, she helps you transform your life, attract more clients, find your soulmate, improve your time management or balance your stress levels. Let Celesta give you a ‘Quickie’ Tarot reading and then decide if you want to know more in an additional accurate Tarot reading service. Tarot readings are mostly done by email. After payment you will get an email to reply your question. The higher the price of the (email/live) Tarot reading; the more insight you receive. 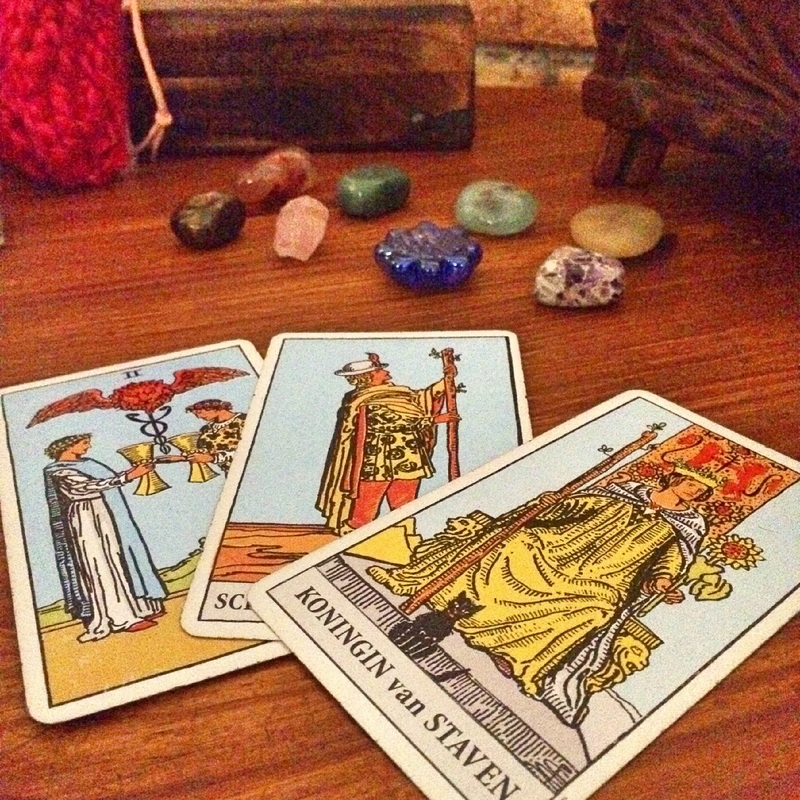 This short Tarot reading is done on basis of a question of your choice. This Tarot reading will give you a short explanation and a possible outcome based on the actions you are taking until now. Are you eager to know what every month in 2018 has in store for you? This Tarot reading will give you 12 future predictions; for every month one. The specifications of the Tarot readings are not indicated by the amount of questions you can ask per reading. Or the amount of Tarot cards that will be used at the time of a reading. For some tarot questions or clients life issues, there shall be an instant intuitive adjustment to choose additional cards or questions. According to the regarding Tarot reading (xs, s, m, l); this will result in the actual reading with a length accordingly. Payments will always be done primer to the Tarot reading. Refunds for the Tarot services will not be offered by Celesta.